There are many similarities between the automotive sales industry and the commercial cleaning industry. Creating an amazing first impression with customers and understanding that this impression represents the brand of our products and services is important to consider for both industries. For the commercial cleaning industry, this begins with the consistent high level of cleaning and customer service we deliver. Impress your customers with spotless showrooms, service areas, offices and restrooms. Our customized auto dealership cleaning plans will ensure tasks such as dusting, disinfecting, sweeping/mopping and thorough restroom cleaning and sanitizing are done at the appropriate intervals. Pay for the services you need and not the ones you don’t. Your bottom line is important and a professional cleaning services is a significant expense. 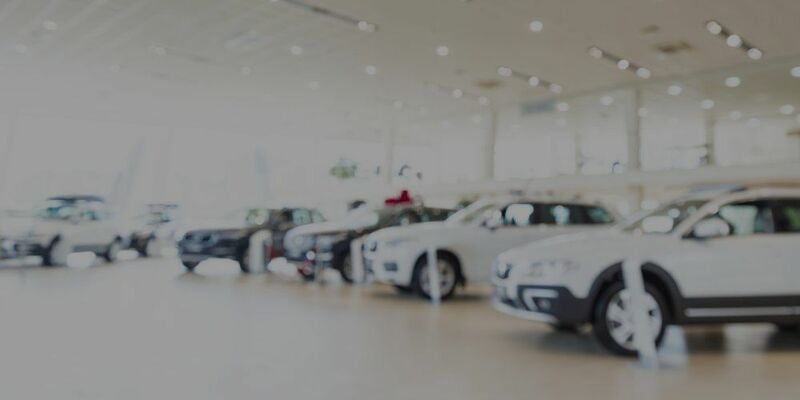 Customizing a car dealership cleaning program will help ensure that you are only paying for the services you need and not the ones you don’t. By customizing a plan we can often save customers 10% or more on their cleaning costs. In the competitive work of car sales it is important to differentiate your dealership from the competition. An exceptionally clean facility will not only attract customers but will leave a lasting impression of professionalism. Your showroom, customer seating areas and restrooms need to be maintained to the highest stands. We specialize in cleaning car dealerships and will help create a positive image in the competitive car sales market. Due to the especially high costs of marketing in the automotive business, customer referrals are extremely important. Referrals are a cost-effective channel to close more sales and are an essential part of marketing. Did you know customers are much more likely to refer friends and family to a car dealership that is clean and inviting? You’ve trained your staff to understand the car sales industry. Trust the cleaning of your dealership to the trained professionals at Blue Wave Commercial Cleaning Services Halifax. Customers don’t always say it but they expect your dealership to be clean. Blue Wave will work with you to develop a cleaning schedule that will ensure your car dealership looks amazing. Blue Wave ensures all areas of your car dealership are cleaned and maintained to exacting standards. From front facing areas such as the showroom and seating areas to the back-office and restrooms, we ensure all areas get the attention they deserve. You can trust Blue Wave. All staff have undergone thorough background and reference checks. Enjoy peace of mind know that your dealership is in good hands.